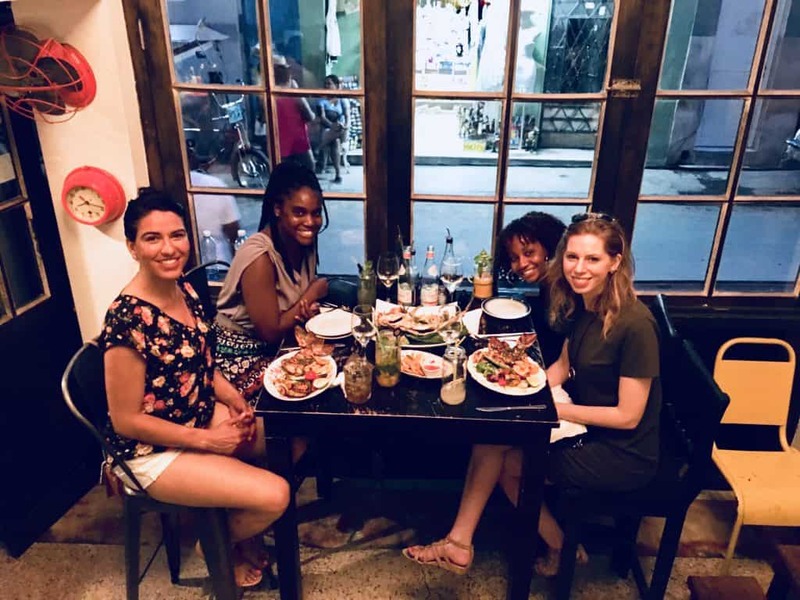 One of the most common questions I get from friends who are traveling to Havana, is “I’ve heard the food is not good, is that true?” There is certainly a lot of debate on whether the food is good or bad in Cuba, with tourists having varied experiences on how well they’ve eaten there. Based on my experience, I know for a fact that eating great food in Havana is possible. 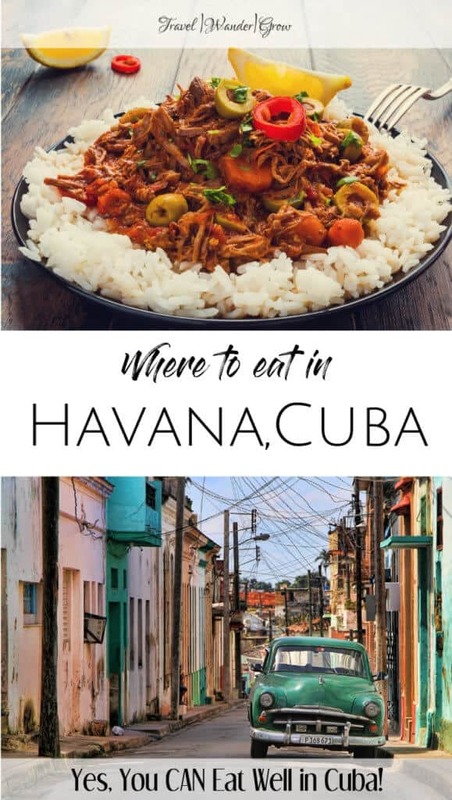 I’d like to share with you a little context on where the misinformation on the food situation in Cuba comes from and give you some tips on how to spot a good eatery. I will then provide you with a list of places that I recommend you consider as you plan your trip to Havana. 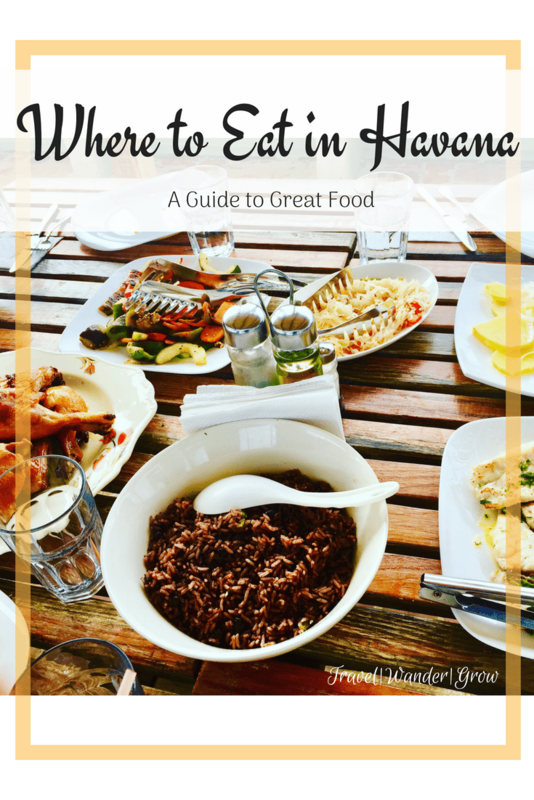 It is true that can be tricky to determine where to eat in Havana, but this guide will have you eating well! 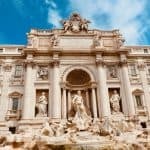 Looking for more posts on Cuba? Until recently, most of the restaurants in Cuba were owned by the government and must follow these guidelines very strictly. This means that the food provided in the government-owned restaurants is often a non-appetizing mix of rice/meat/beans. Fortunately, in the past several years, the government has begun to permit the establishment of privately-owned restaurants called Paladars. These restaurants have figured out a way to get the proper ingredients for delectable meals. More and more of these eateries have recently begun popping up throughout the island. Eating at Paladars instead of government-owned restaurants offers the added benefit of giving money back to the local economy as well. In the recommendations I provide, I will offer a bit of a mix between the two options, keeping the focus on great food overall. Is it possible to determine the difference between a Paladar and a government-owned restaurant? This question is actually a bit difficult to answer, as there are no formal signs to distinguish one from the other. In some cases it is a bit obvious, especially when it comes to eateries off the side of the road in Central Havana. They typically just have a few menu items with the main staple being a ham and cheese sandwich. I grabbed some ice cream from one of these locations to try to beat the heat, but wound up eating some watered-down ice cream substitute. If you are in Old Havana, it is much easier to find Paladars, as they cater to tourists and many are good options to find tasty food. My best advice to you is to do your research in advance, so you can guarantee that you’ll eat well. 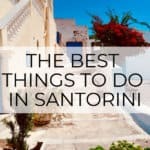 And as you’re reading this post, you are already doing this! El Café: This place offers very good breakfast options such as fresh squeezed juice, smoothies, breakfast sandwiches, eggs, etc. It is also known for having the best Cuban coffee. El Patchanka: Here you can find a variety of excellent Cuban food options. If you enjoy fried chicken, you will LOVE it here! 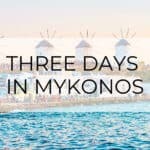 I had some of the most crispy / juicy fried chick I have EVER experienced here and highly recommend it. The vibe is really fun as they offer live music and dancing in this little venue. 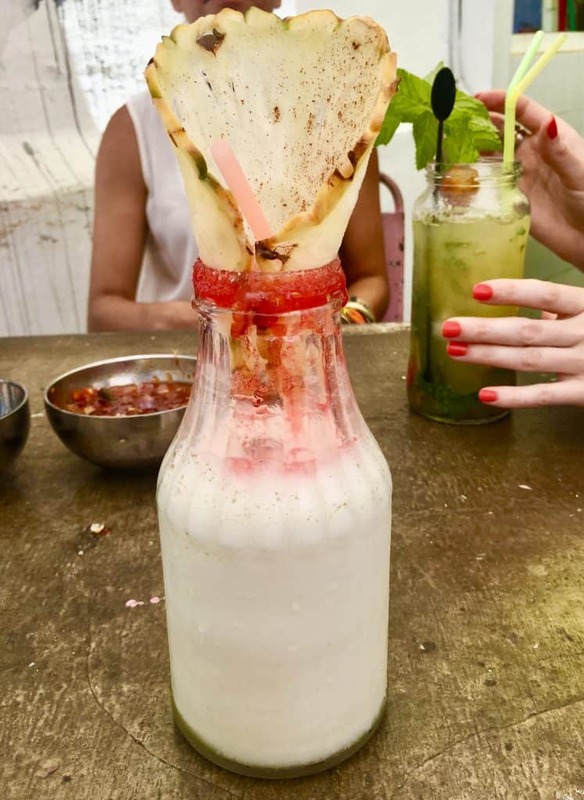 Locos por Cuba: This restaurant offers lunch on a budget! Like Patchanka, you will be able to find a lot of Cuba stables here. It also offers good view of Havana / San Lazaro. El Del Frente: This restaurant is an open-air restaurant at the top of a building in Old Havana. There is a great variety of food options, and this place is perfect for a nice, refreshing drink and lunch. O’Reilly 304: This place offers great seafood options and really good service. We spent most of our time talking with the restaurant’s owner during our meal and learning about how he started the restaurant. This place is owned by the same guy who owns El Del Frente mentioned above, and is right across the street from it. I had a giant Sea Bass, and it was cooked and seasoned perfectly. All the food you’ll eat here is very fresh, so you’ll have no worries about getting sick later. You don’t need a reservation to visit, but may have to wait a bit for a seat. La Guarida: This restaurant touts the variety celebrities who have eaten here. It doesn’t feel as authentic Cuban as some of the other places that we ate at, but the ambiance is very nice and classy, nonetheless. I recommend dressing up a bit for your visit here. This venue is perfect for taking a ton of pictures as it offers rooftop views of the city. As for the food, the selection is very good and everything we ate was delicious, but it is a bit on the pricier side. Note, if you plan to eat here you must make a reservation in advance and have to reconfirm 24-hours before your meal. 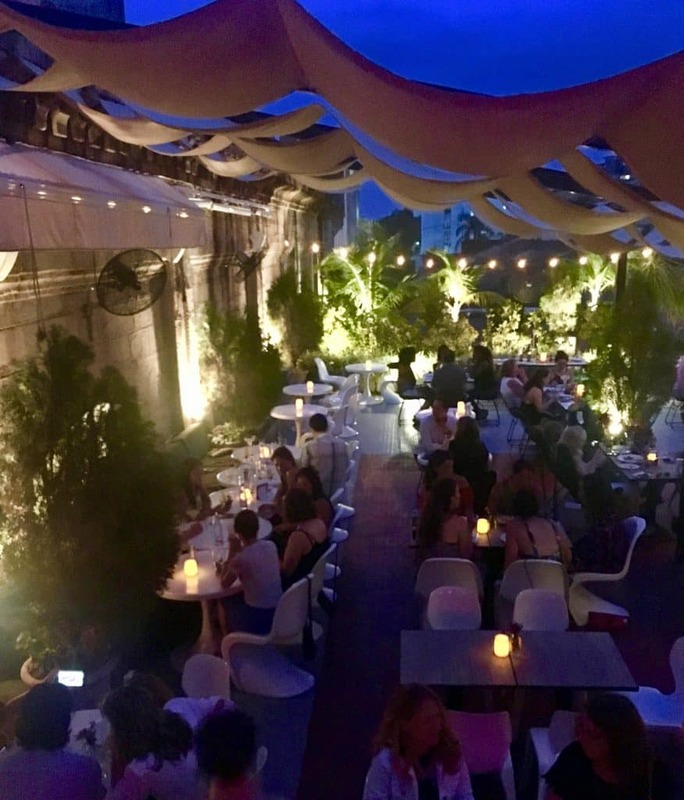 El Cocinero: This place offers open air eating on a rooftop – I recommend eating here for dinner to experience the beautiful lighting that they have set up here. It’s another great place for photo-ops. The food and service are both excellent as well! As with La Guarida, you will need to make a reservation in advance and re-confirm in advance. The ambiance at El Cocinero. Remember, research is key to eating well in Cuba! 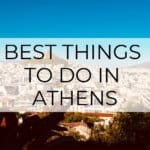 If the listed restaurants do not suit your appetite, there are tons of more places to check out. Happy Eating!! P.S. For those of you who ate well in Cuba, what restaurants do you recommend? List them below in the comments! Ooooohh, thank you for all the eateries suggestions! This will really come in handy when we’re headed to Cuba! Will certainly try them out! Glad to hear it! Have an amazing time in Cuba!! A really informative read. I like how you have recommended places to eat, and explained which ones are best for what meal. I have never been to Cuba, so I’m afraid I can’t offer any recommendations. I enjoyed reading your post though. Thanks. Glad that you enjoyed reading the post,, Ruth. 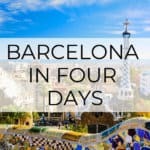 If you do ever decide to travel there, feel free to reach out for more tips! Thanks for your kind comments, Jenny!